Since its establishment in 1992, Orient Carbon Industry Co., Ltd. (short as Orient Carbon) has become one of the largest Carbon & Graphite manufacturer in the north of China. Orient Carbon is located in Linzhang County, Handan City, Hebei Province. The company has passed ISO9001:2015. The main products are UHP Graphite Electrodes, SHP Graphite Electrodes, HP Graphite Electrodes, RP Graphite Electrodes, Large Size Carbon Electrodes Carbon Electrode Paste. 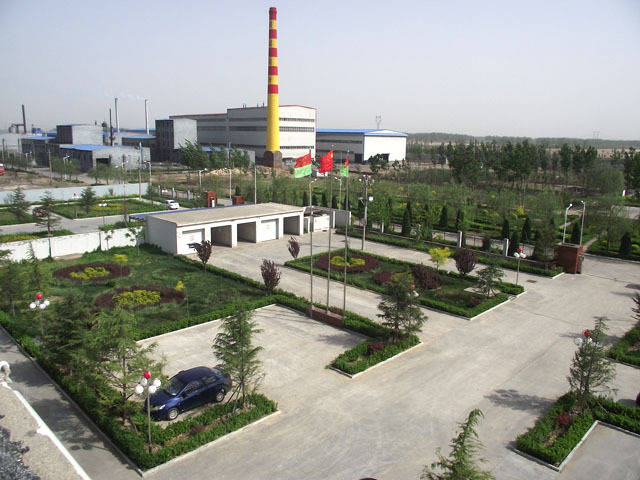 In 2008, we purchased a Carbon Paste company in Wuhai City, Inner Mongolia Province. The output of Wuhai plant is 50,000MT for all kinds of Carbon Electrode Paste. Wuhai City is famous for Taixi Anthracite Coal, which is with low ash, low sulphur, low phosphorus, and high fixed carbon, high mechanical strength, strong oxidation resistance. Therefore, the quality of Orient Carbon’s carbon paste was improved greatly. In 2010, we created Orient Group, and started to invest in carbon and graphite new materials, minerals, metals, chemicals, etc. In 2011, Due to the rapid development of Silicon Industry in China, we participated certain shares of a Carbon Electrodes factory in Jizhou County, Hengshui City, Hebei Province, which mainly produces Large Size Carbon Electrodes and Large Size Graphite Electrodes ≥ Φ700mm for Silicon Industry. In 2014, In order to explore overseas market, we set our international company called Hengshui Orient Trade Co., Ltd (short as Orient Trade), which is in charge of the whole Group’s export and import business. In 2017, we moved our Nangong Graphite Electrode plant to Inner Mongolia Province with much cheaper power supply and freer environment. The total investment is RMB400 million, the annual production ability is 60,000MT for Φ400 - 700m UHP Graphite Electrodes. With the newest modern equipment, our graphite electrodes have the advantages of low resistivity, good electrical conductivity, low ash, compact structure, good oxidation resistance, high mechanical strength. In 2018, due to international market need, we set up Tianjin Port International Office. Deeply rooted in China’s north economic center and faced to the global market with full confidence, Orient Carbon will cooperate with universal business partners to develop new ideas and opportunities in the fields of carbon and graphite industries.